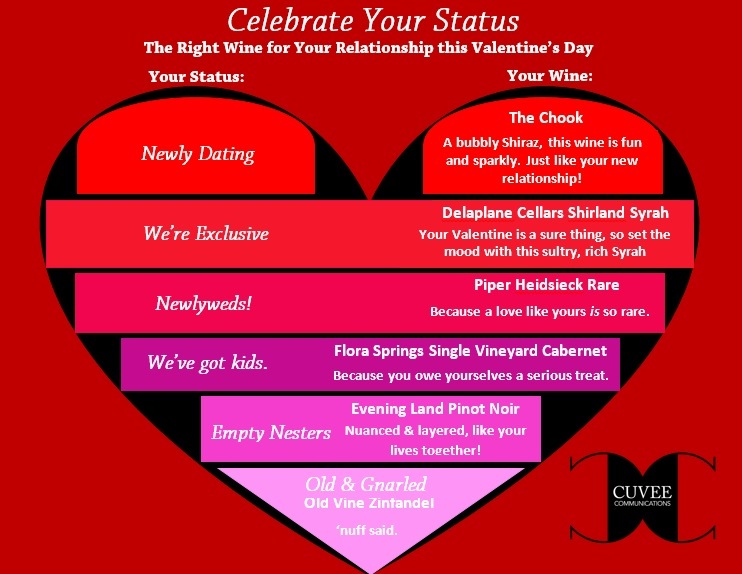 Don’t set the wrong tone this Valentine’s day by choosing a wine that doesn’t match your relationship. 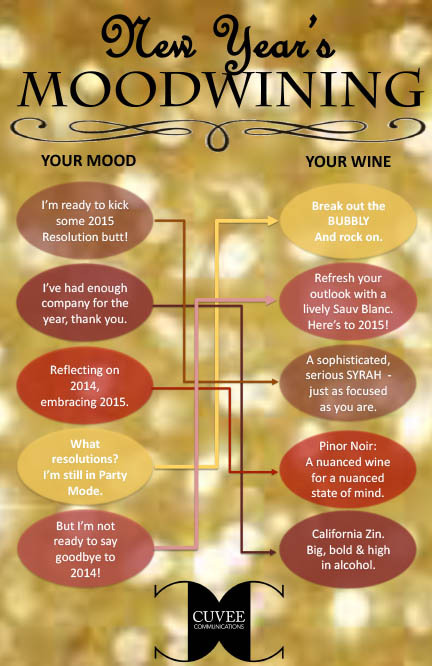 Use this handy guide to choose the right one for your special one! They don’t call it “ToKillYa” for nothing. You remember college, right? When Cinco de Mayo was an excuse to drink margaritas until, well, you couldn’t anymore? But you’re not in college anymore, and much like the rhythm, Tequila is going to get you. So here’s your Cinco de Mayo alternative to the margarita madness. We’ll call it the Saucy Sangria. 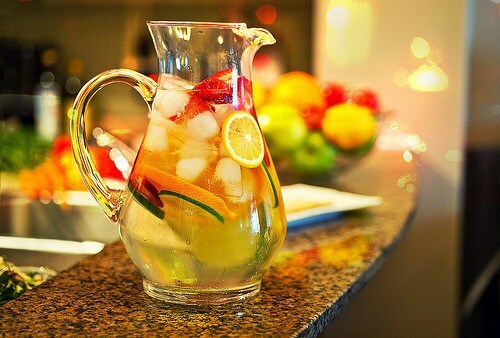 Combine elderflower liqueur, lime, lemon, peaches and apples in a large pitcher. Cover with 1 bottle of dry white wine and chill sangria several hours (make the night before if you’re starting festivities with brunch). To serve, spoon fruits into glasses or goblets, adding a few fresh raspberries in each glass, pour wine over top of the fruit. Top glasses of sangria off with a splash of sparkling water or Prosecco and enjoy! Bonus: if you’re worried about your Saucy Sangria warming up on your slower sippers, throw some green grapes into the freezer when making the Sangria, and add them in along with the raspberries just before serving! 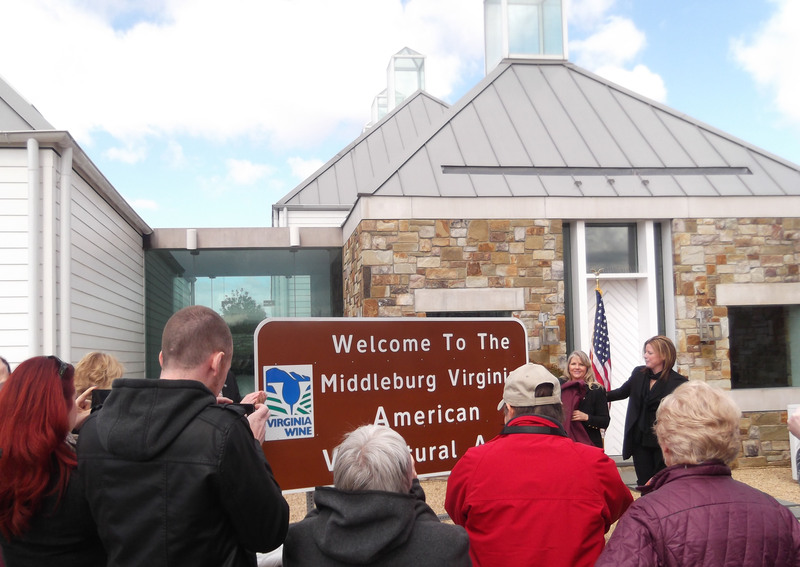 Boxwood’s Rachel Martin and VA First Lady Maureen McDonnell unveil the new Middleburg AVA sign. And Boxwood certainly is telling a story. 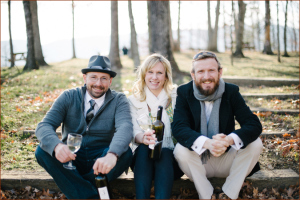 Their powerhouse Bordeaux blends are quickly climbing the menu ranks in restaurants throughout the region and across the country. But they’re not alone. Nearby winery RdV Vineyards is a rising star, following years of soil research and site analysis to find the right plot of land to cultivate the best fruit for their Bordeaux blends. 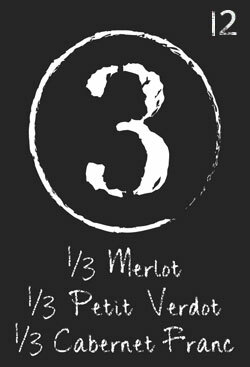 With both the Lost Mountain and Rendezvous blends winning a spot in the 2013 Governor’s Cup Case, winemaker Rutger de Vink is putting his money where his grapes are and taking on Napa Mertiage and Cabernet blends in their very own blind tasting at the vineyard. This is definitely an AVA worth your tasting time. For a snapshot of the Middleburg AVA boundaries, and the wineries and vineyards therein, check out this interactive map.